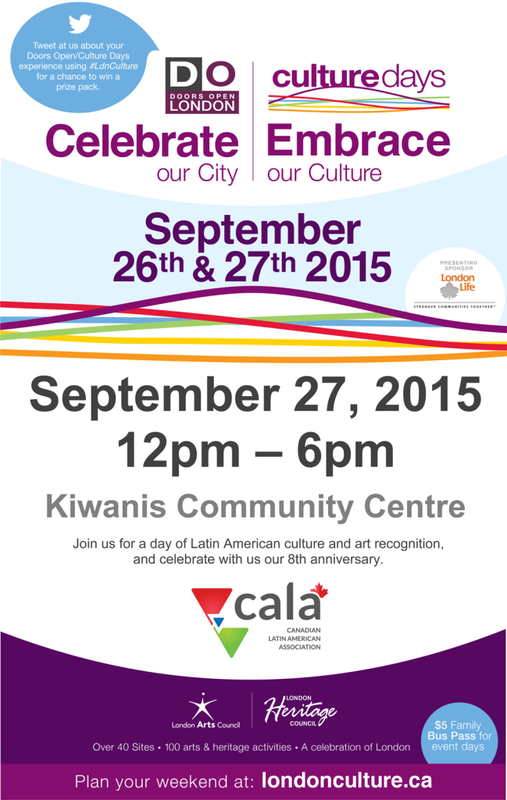 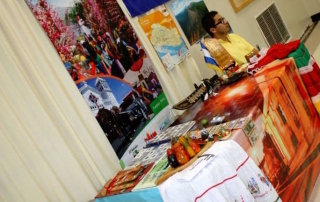 On September 27th, CALA will be hosting CULTURE DAYS at the Kiwanis Community Centre from 12 pm – 6 pm to celebrate Latin American culture and tradition here in London Ontario! 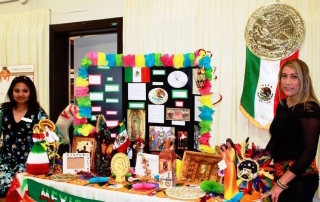 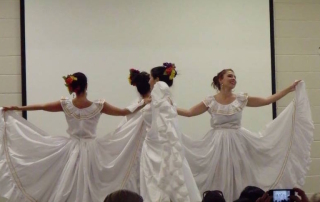 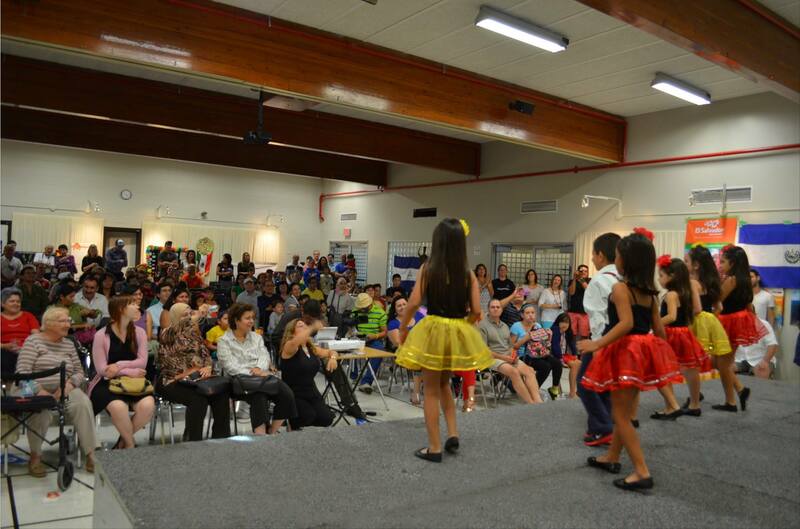 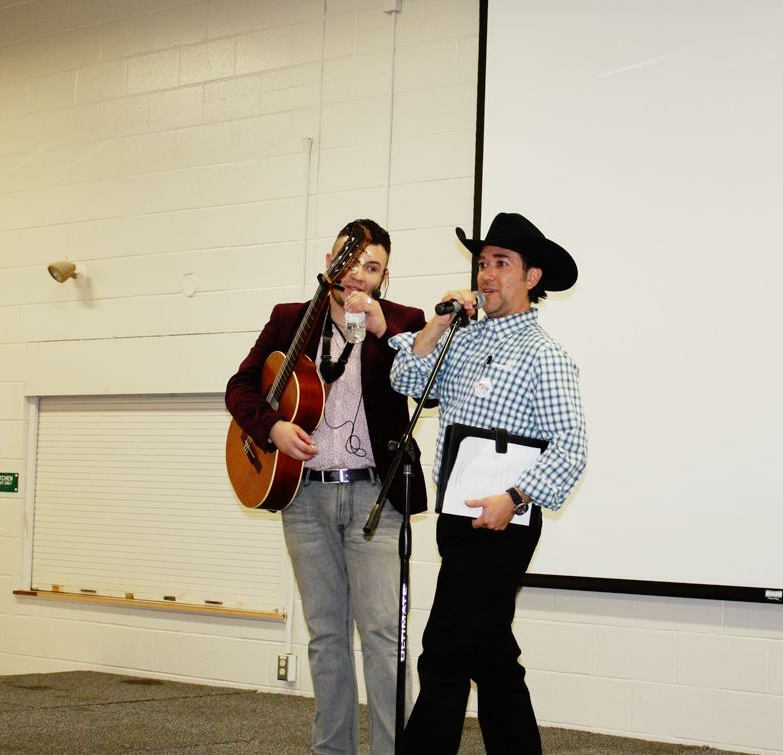 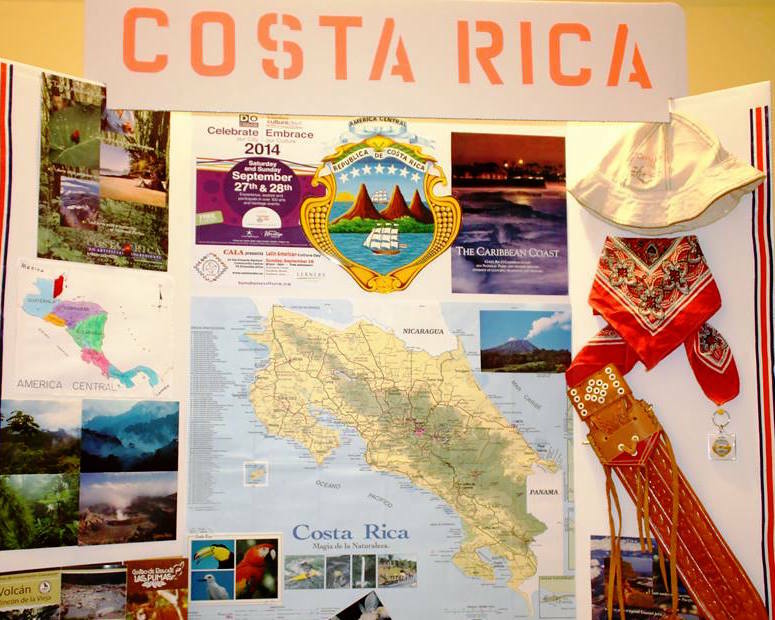 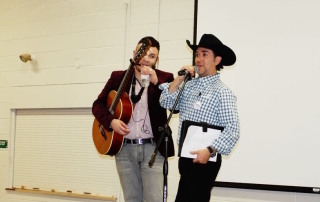 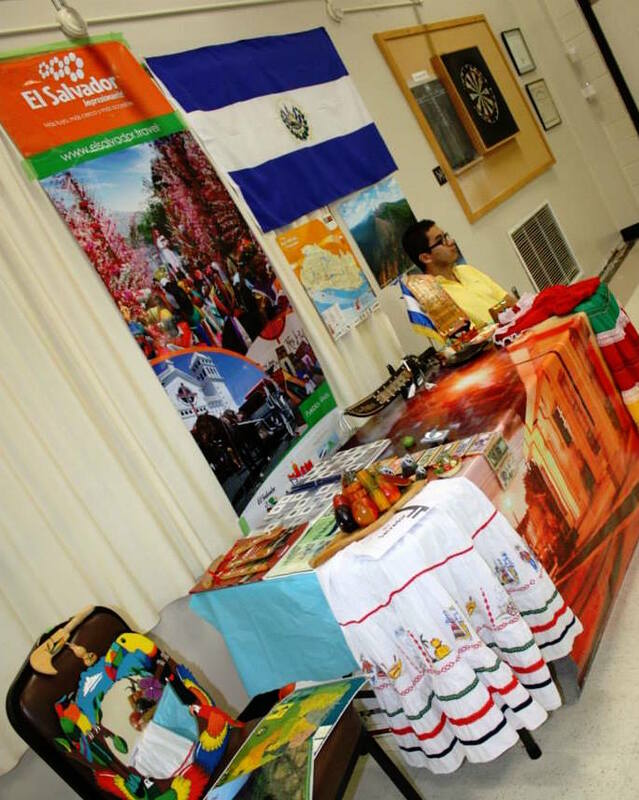 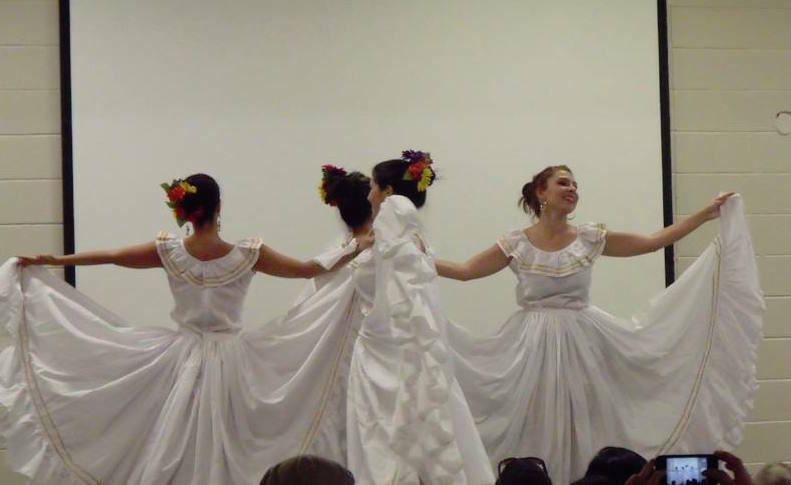 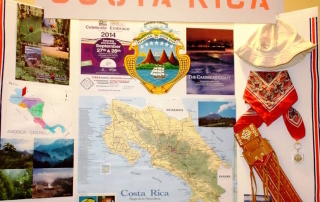 We will have traditional Latin American dance, food and activities for children. 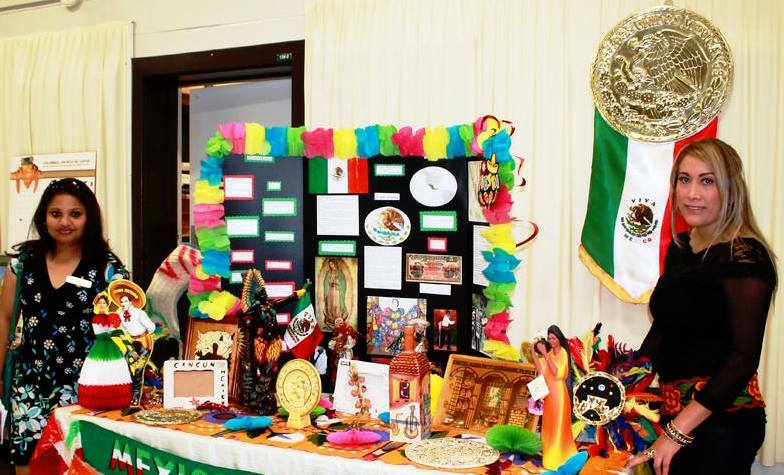 Come join us and be part of this wonderful celebration!